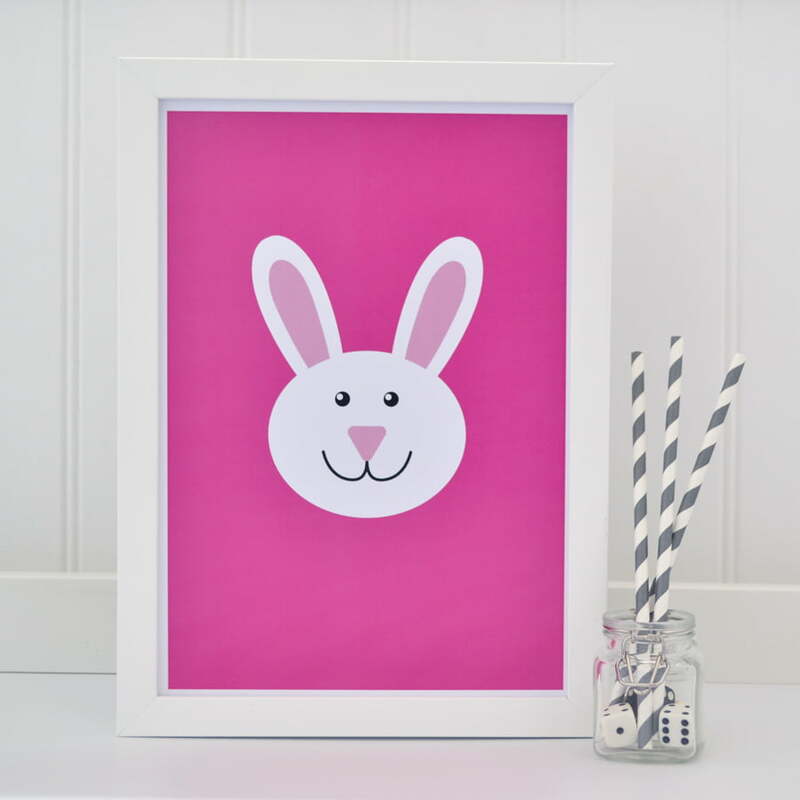 Smiley white bunny print with a pink background. 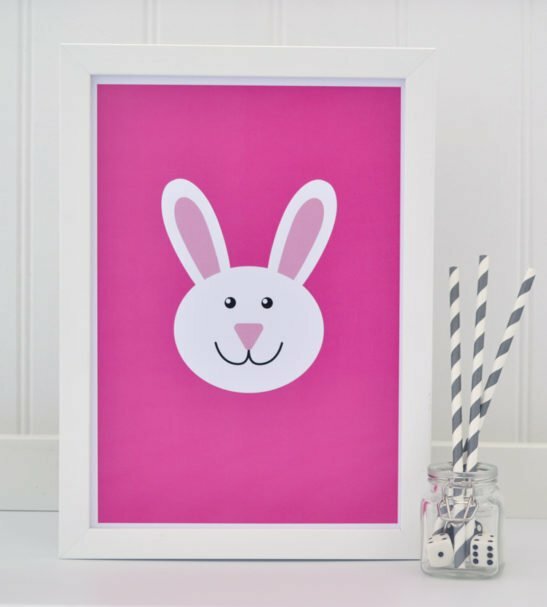 Great to give for an Easter gift or for a children’s room. Designed and printed in the UK onto quality, FSC certified sustainable 300gsm white card. Choose from framed or unframed. The framed prints are sent in protective bubble wrap and wrapped in postage paper. Unframed prints come in a cellophane sleeve and are posted in cardboard do not bend envelope. Nature and the environment is at the heart of Tommy & Lottie which is why we created a practical, good quality, unisex ‘capsule’ clothing range which is built to last and made out of ethical and sustainable produced cottons. Our cool and on trend limited edition t shirt designs are hand drawn and screen printed in the UK onto the softest 100% luxury cotton. The fox, badger & hedgehog designs capture the British countryside and English heritage. Whilst the fairground designs give a sense of British fun and nostalgia. We believe in quality over quantity and all of our clothing is sustainable and ethically produced. Vertical production meaning that the cotton is grown, produced, manufactured in one place and not all over the world helping towards lowering the carbon footprint. 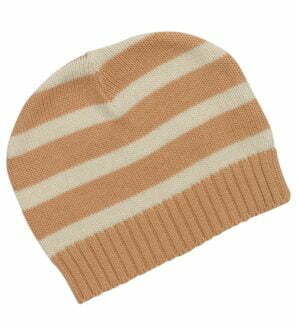 No harmful chemicals or dyes are used in any of the processes of production and our tee cotton is certified oeko tex. The people employed in the factory come from the local community (where the cotton is actually grown). They are not just given jobs but are also taught life long skills so they can provide for their families getting them out of poverty. They are treated fairly with good working conditions, a fair wage and many other benefits. Our harem baby leggings and matching baby top knot hats are sustainable & ethically made in Britain and compliment the t shirts. Flashes of bold colours used that can be mixed and matched across the range and are suitable for a baby girl or baby boy. Our versatile animal prints for your home can be displayed in a nursery, childrens bedroom or playroom but are also ideal for any room in the house as they appeal to both children and adults. I am very passionate about good quality products that come from a honest place where people who make them are treated fairly whether this is in Britain or in other parts of the world. I like to use simple designs but with bold colours. I hand draw them myself then they are screen printed or embroidered in the UK. Screen printing is more expensive but gives the designs a much better quality look and a lovely soft finish far better for babies delicate skins as we don’t like to use plastic transfers on our garments. Our brand is unisex and non seasonal so can be bought or worn all year round, helping towards building a more sustainable world and creating less textile waste. 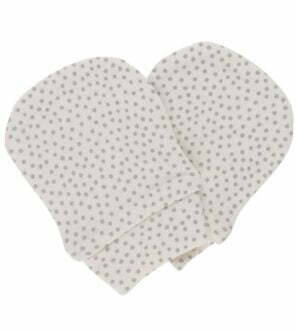 Ideal to hand down after use to another child.